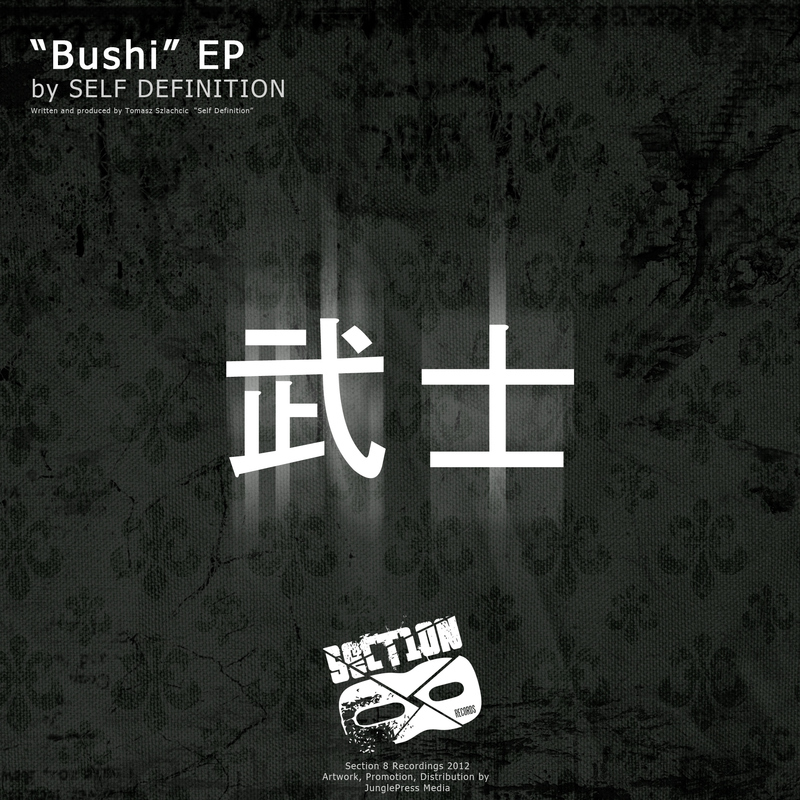 A deep "Bushido" Samurai-influenced minimal release from Tomasz Szlachcic aka "Self Definition" out of Poland. 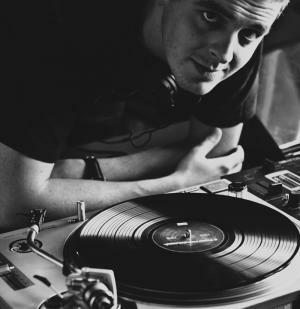 Deep sub-bass halftime drum and bass, dubstep. Quality.